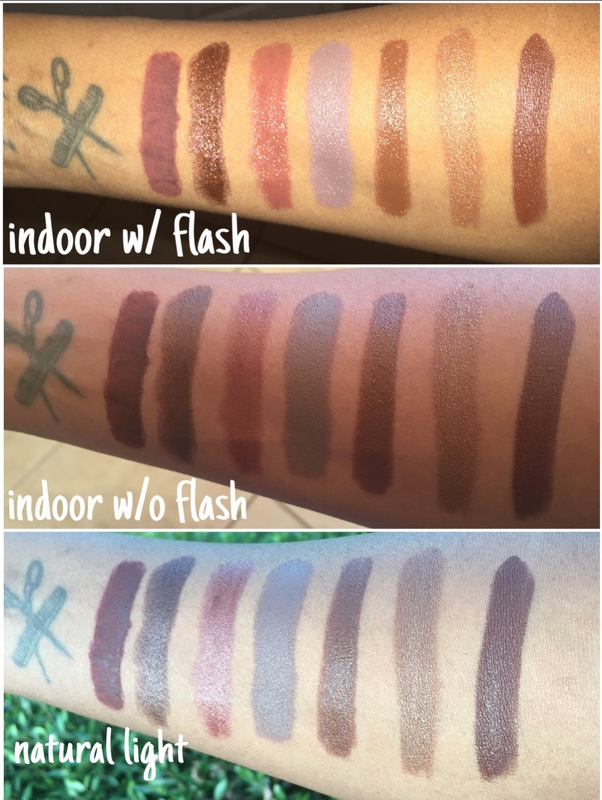 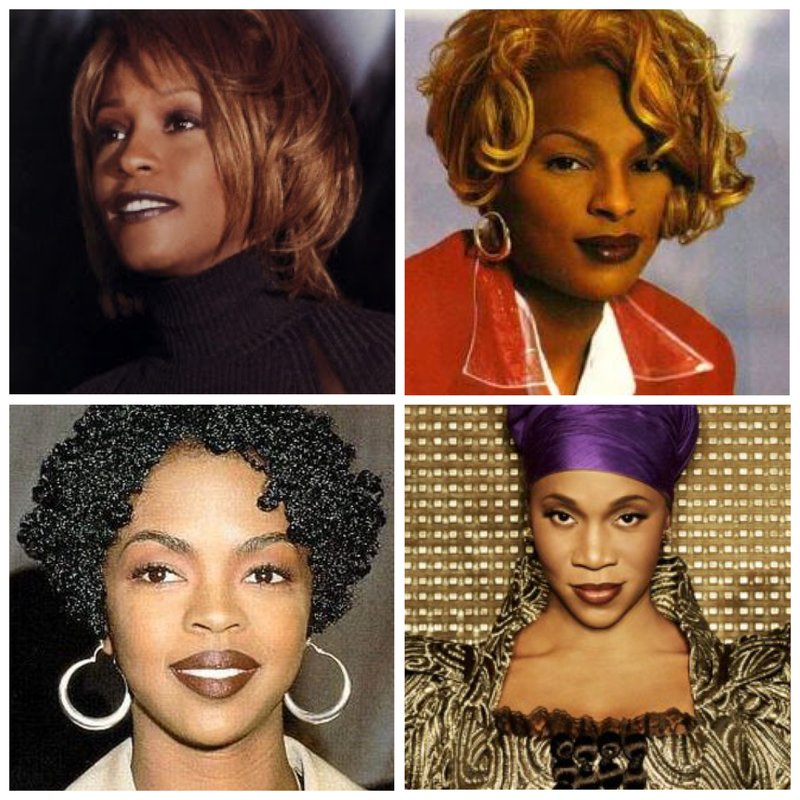 Dark Brown Beauties – G.R.i.T. 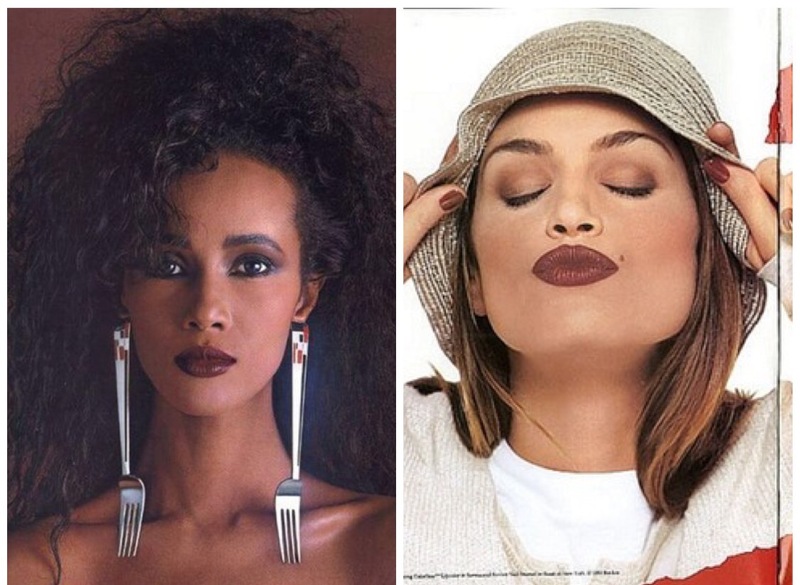 Take note: before there were 30.oo lip kits, stars such as Mary J Blige, Whitney Houston, even supermodels Iman and Cindy Crawford all wore brown lipstick. 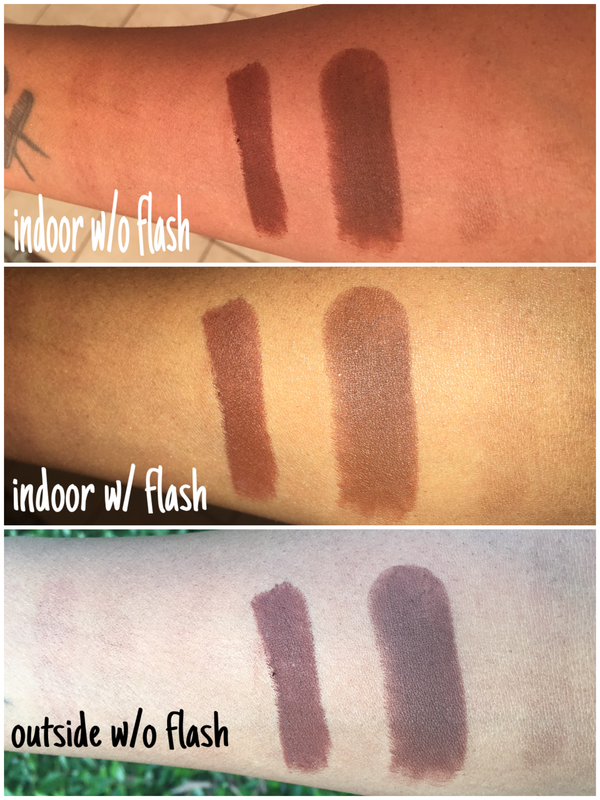 Brown lipstick can transform any look from simple to sultry. 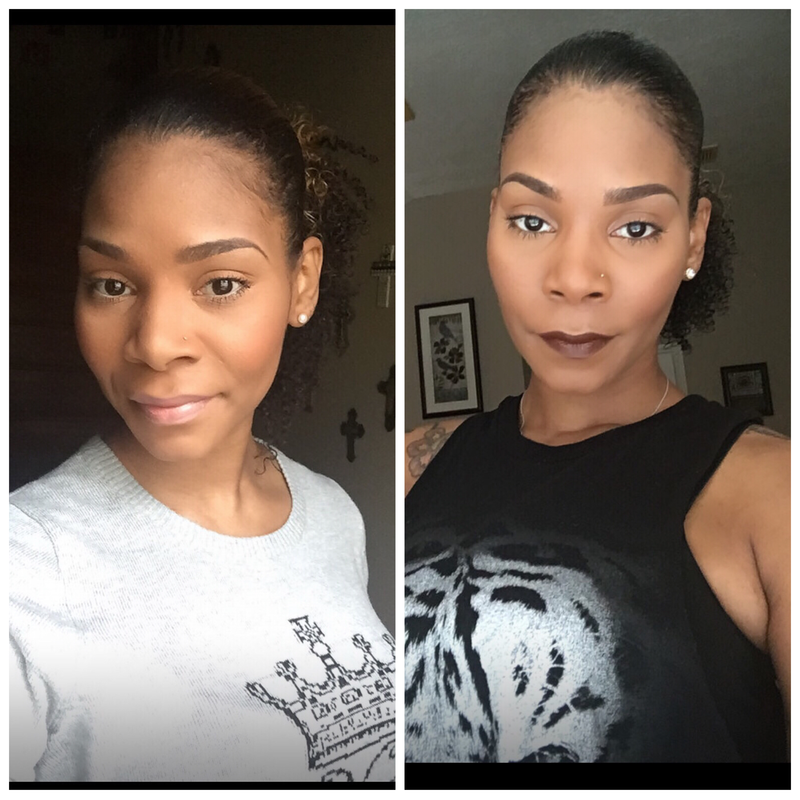 From Nicka K to M.A.C. 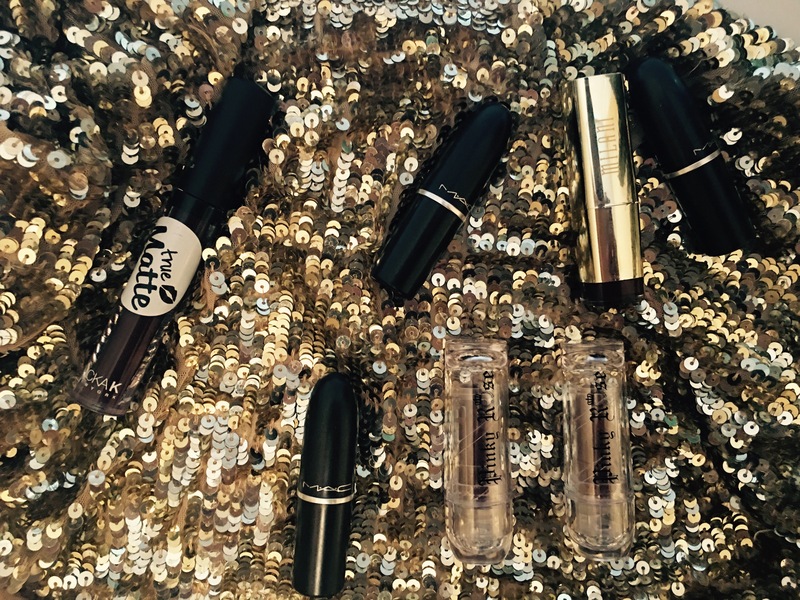 You can definitely be 90s dope and have some change in your pocket.